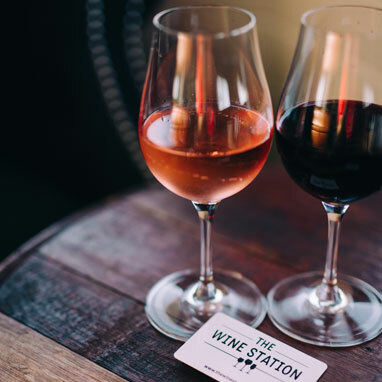 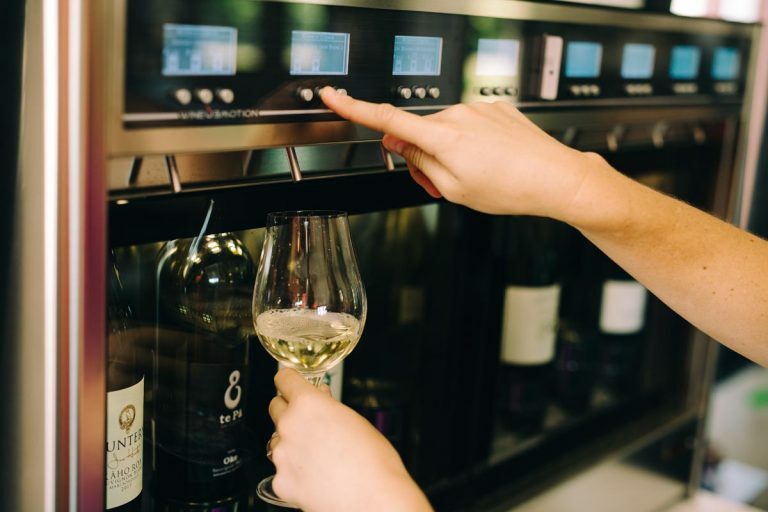 Enjoy a wine tasting experience from a selection of 80 premium wines, hand-picked from across the region available by a tasting, half or full glass of wine. 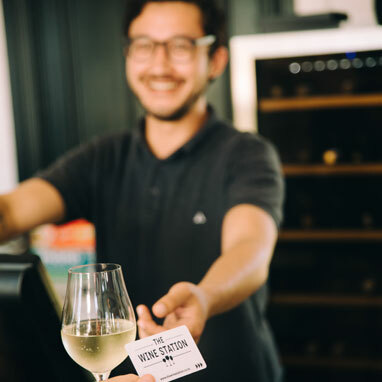 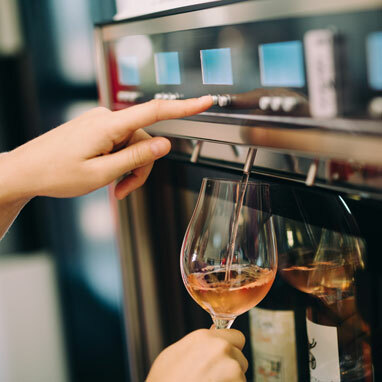 Using specialized dispensing machines imported from Italy, it is an opportunity to try wines that you might not otherwise have access to sample in a convenient, upmarket location. 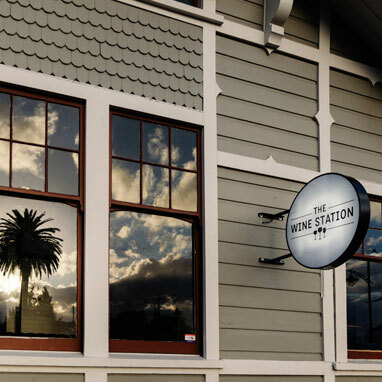 Utilise the ambiance of The Wine Station for your next private function, conference or event. 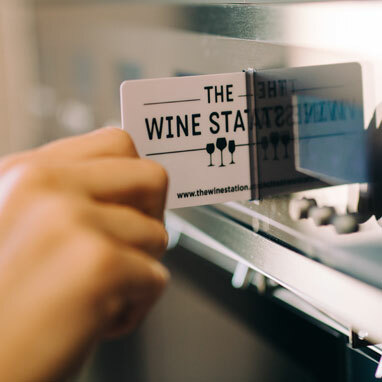 A range of gourmet platters are available to complement the wine tasting experience. 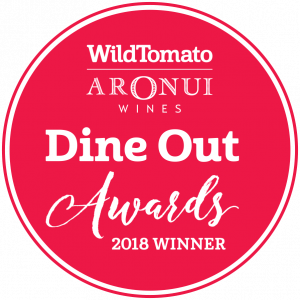 Gourmet food platters showcasing some of Marlborough and New Zealand’s leading producers.